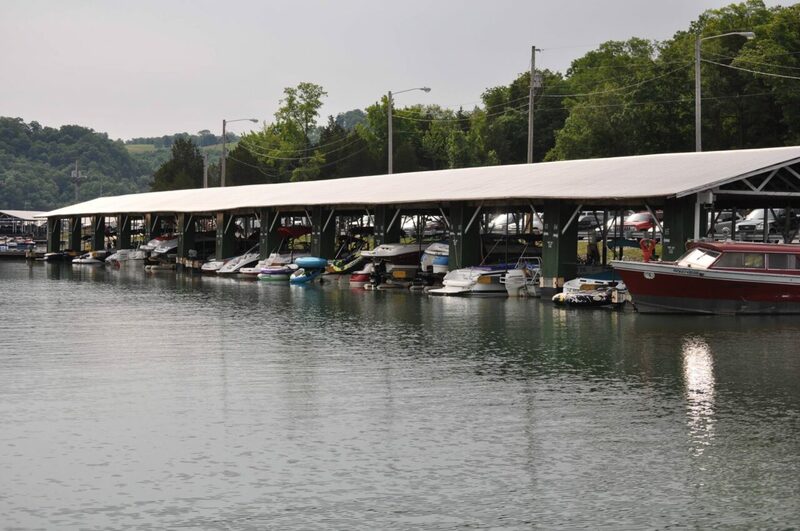 Dockage rental at Sunset Marina offers covered boat slips, open/uncovered dockage, overnight/temporary dockage, houseboat slips and Hydrohoist boat lifts for your personal vessels. 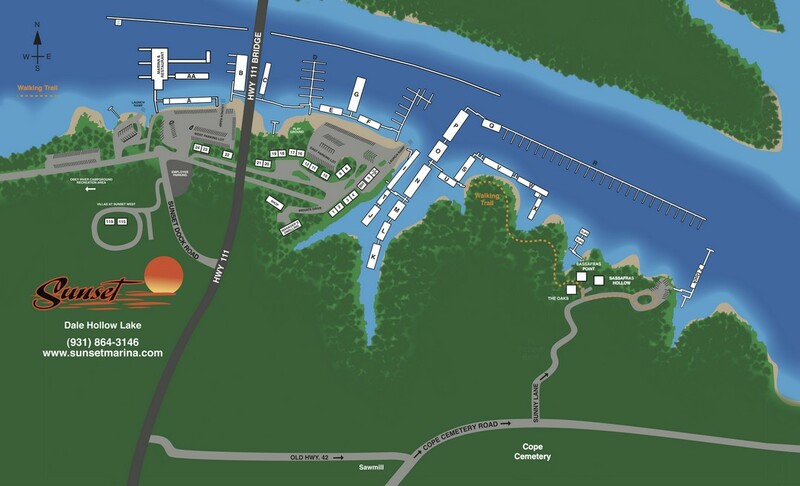 We look forward to discussing dockage rental with you and having you as a Sunset Marina Customer. 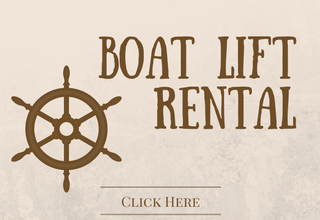 To explore dockage rental options on Dale Hollow Lake call one of our professional staff members at 931-864-3146 or email Annie or Brad. 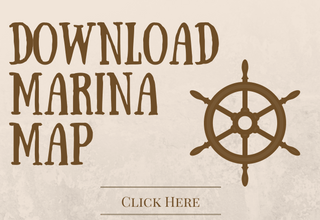 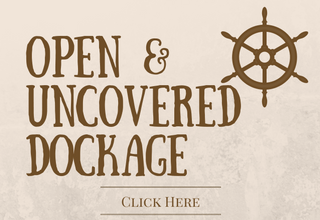 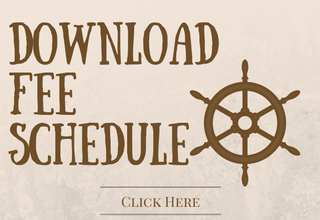 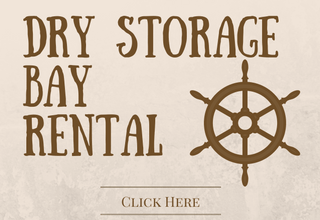 To view a detailed map of the marina, learn about other services and review the 2019 dockage rental fees, click the button for the service you are interested in below. 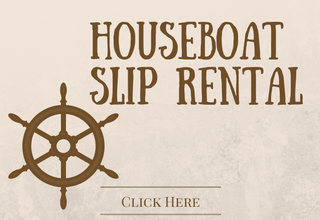 This information applies to renting dockage for your the watercraft you own and wish to dock. 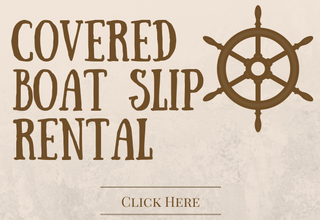 It is not applicable to watercraft you rent from Sunset Marina. 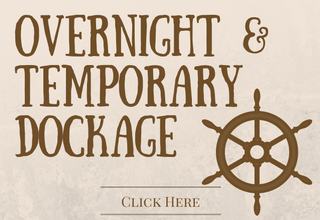 Terms and conditions are outlined for your convenience. 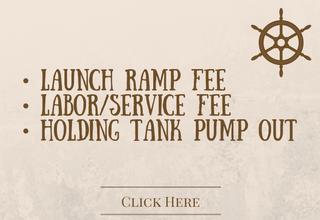 Download a .pdf of our dockage fees here.